Due to some similarities, many people find it difficult to distinguish ERP systems with accounting softwares. Despite the similarity in terms of functionality, they are basically different softwares. This article will explain the difference between them. 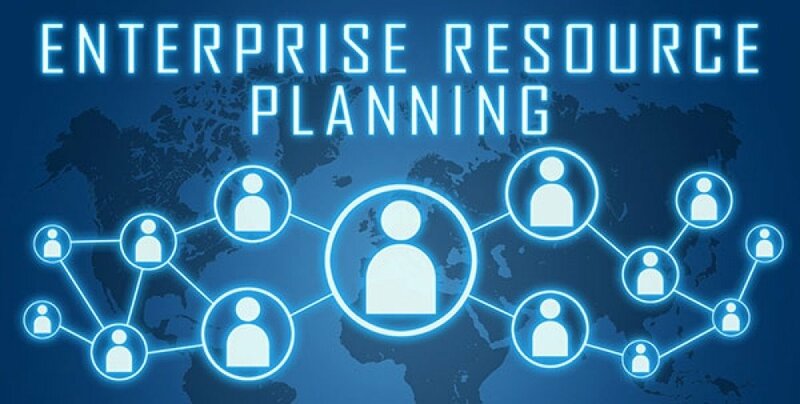 An ERP (Enterprise Resource Planning) system is a concept for planning and managing company resources. This system consists of an integrated programming package and multi modules designed to serve and support various functions in the company so that operational activities become more efficient and the company can provide more services for consumers. It emphasizes on planning, resource analysis, purchasing management, sales, accounting, inventory, and even human resource management such as staffing and employee payroll calculations. In general, ERP systems can run almost all operational activities that exist within the company. Everything is run automatically and connected to each other. For example, when the accounting division creates an invoice for goods purchases, the warehousing or inventory division can see that there will be an increase in the number of items. Then, the finance division can see that there is an expense that has just increased and the accounting division can also see the published journal automatically. All reports from all divisions can be seen by corporate managers. A good ERP system can be easily adapted to various business and industry models, from retail and wholesale to manufacturing and educational institutions. This system provides many benefits to companies, such as simplifying and accelerating jobs, reducing human error, delivering vital information to the company in real time, helping management in decision making, tackling customer-related issues, improving business productivity, maintaining inventory, and many more. 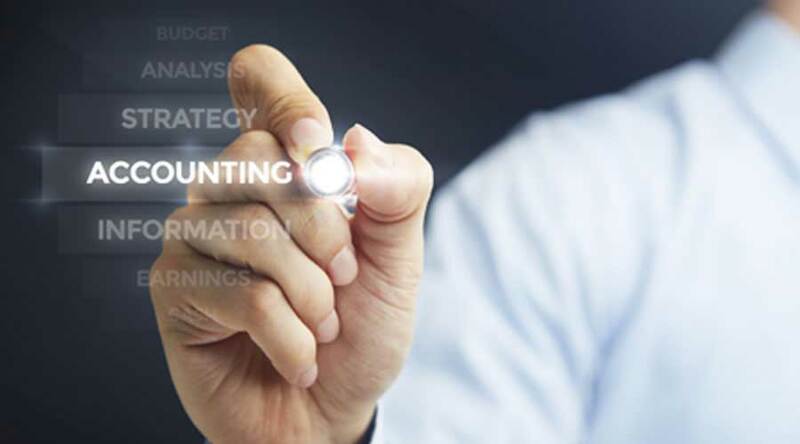 An Accounting software is an application program designed specifically to facilitate the accountant’s work in recording business transactions that are usually done manually, such as purchases, sales, payroll, ledgers, and various other accounting activities to produce financial statements as consideration in the decision-making process. Basically, the accounting software is created with the aim to facilitate an accountant in making financial statements consisting of balance sheet, ledgers, trial balance, statement of cash flow, profit and loss, audit file of taxes, etc. This software provides many benefits for the company, such as accelerating the work of financial statements, avoiding miscalculation, improving job efficiency, automating various transactions, assisting companies in the decision-making process by presenting accurate data, and figuring the financial condition of the company at any time in real time. The difference between these two softwares lies in the company’s needs. The ERP system can be used by every division of the company and every employee can have access to use it. While accounting software is generally only used by the accounting or finance division, and its users are usually only accountants. Before deciding which software should be selected, the company needs to know its needs first. If the company only requires automation for accounting, then using accounting software alone is enough. However, if the company wants to automate every operational activity and connect one division with another, then the ERP system is the right choice. Companies also need to consider the cost. 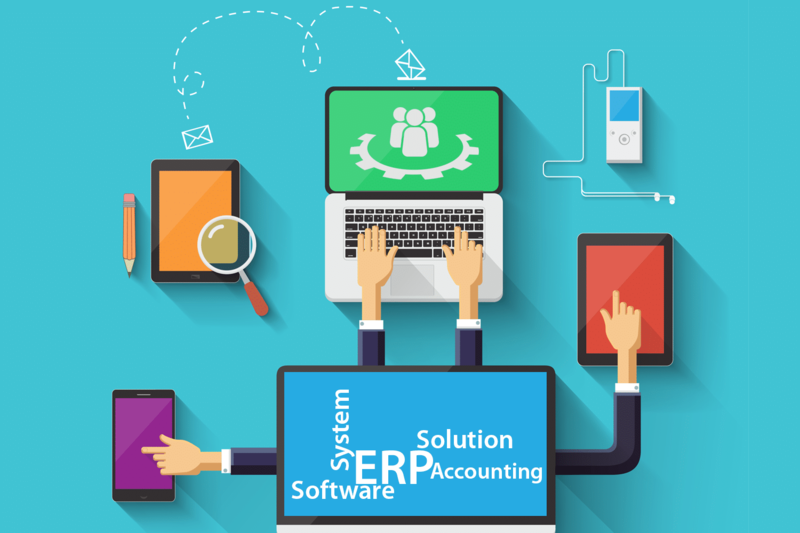 ERP systems that provide complete solutions for various departments, including accounting, are certainly more expensive than accounting softwares which only handle a single division. 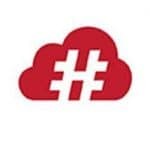 If the company is already confident about which software should be selected, the next step to take is to choose the right software solution provider and decide whether to use a conventional system or Cloud-based system (applicable for both ERP and accounting softwares).